With the boyfriend out of the house on the first day of his new job, couch potato millionaire, Liz decides it’s the perfect time to call up her FWB J.A. for a 9am date. 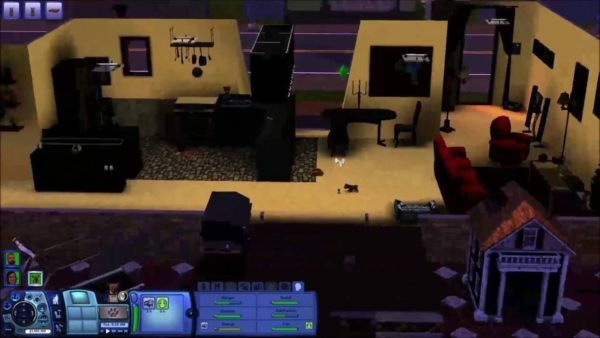 Unfortunately, she was in such a hurry to get out of the house and away from the unwanted puppy that she forgot to take a bath, brush her teeth or take care of any of the other hygienic things Sims need to do. Meeting J.A. at the Club, Liz decides this is a good time to take care of all these things in the bathroom while J.A. 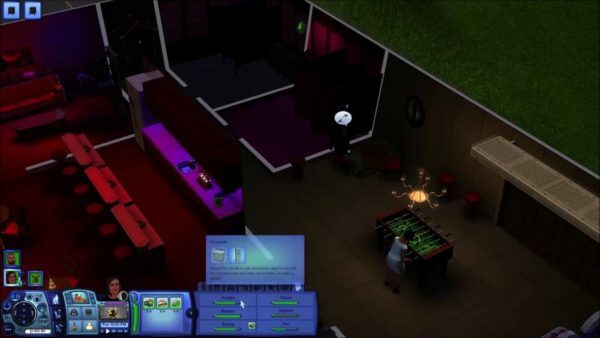 decides to tend bar in the empty club, sounds like the beginning of a magical date.